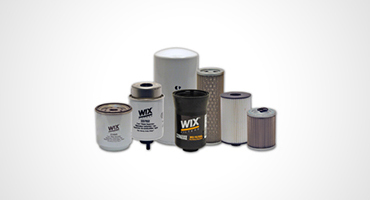 Wix filters USA & Europe is part of the acclaimed German filter maker Mann & Hummel both of which (Wix and M & H) contract to numerous globally recognised and prestige Original Equipment Manufacturers. 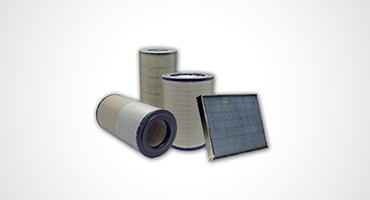 The company is the largest filter manufacturer in the world with an employee count of 21,000. 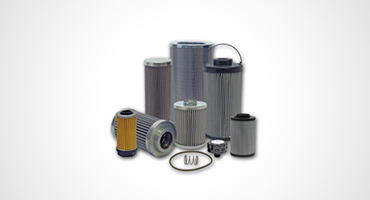 With a history steeped in heavy duty filtration, Catamac knows that filtration has always been a critical consideration that can significantly impact the long-term profitability of an entire fleet. 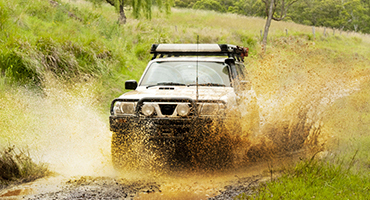 That fact holds even more relevance today, as fuel prices and vehicle maintenance take more and more of every fleet's operating budget. 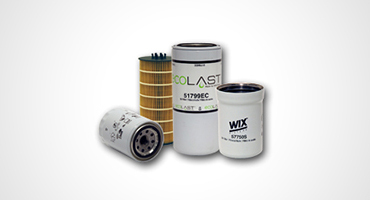 Whether cellulose, polyester, wire-mesh, synthetic, composite or blended media, low or high-pressure, spin-on or cartridge, Catamac has the coverage. 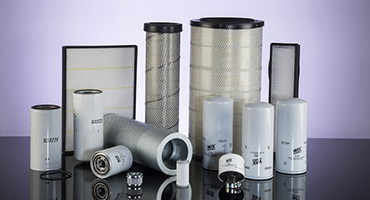 Our trained staff have significant industry experience, and offer in-depth knowledge across all brands and fleet types to ensure your filter needs are met.